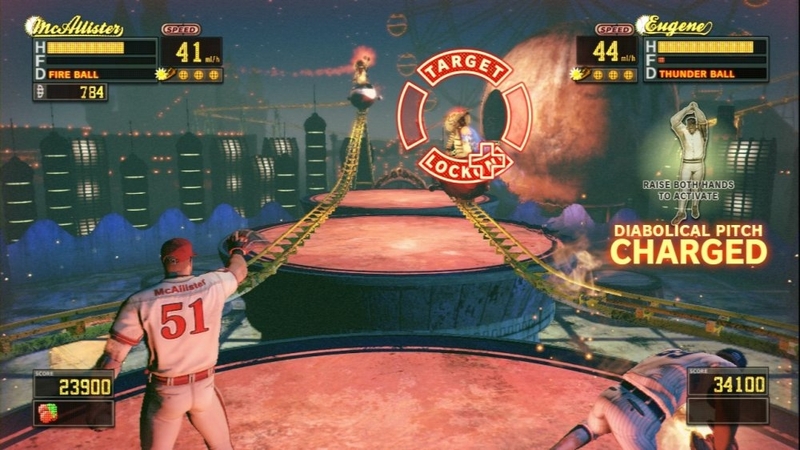 Today's new releases features a new Kinect baseball title called Diabolical Pitch, and Pinball Arcade. Both Diabolical Pitch and Pinball Arcade will cost 800 MSP ($10). Check out more below! "An unusual, unique and wacky pitching action game is coming to Kinect and the name of the game is Diabolical Pitch. A former pitcher now outfitted with an incredibly powerful bionic arm finds himself in a run-down, dark, and twisted amusement park. The night gets strange and intense quickly as you must use your pitching skills to survive the game of your life. Charge up your diabolical pitch to wipe out all the enemies crowding towards you. Power-ups give your throwing arm insane abilities that will give you the edge against huge mobs of enemies or even the mostfearsome boss. Kinect turns your room into a playing field and your Diabolical Pitch is the main attraction." 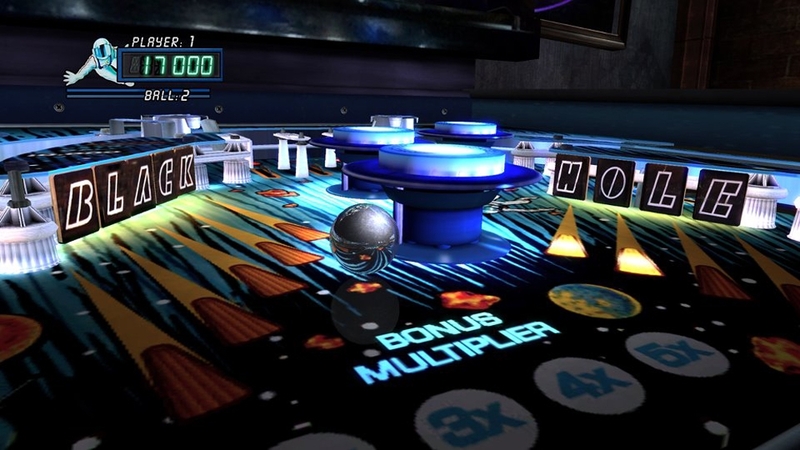 "Real pinball for your Xbox 360! 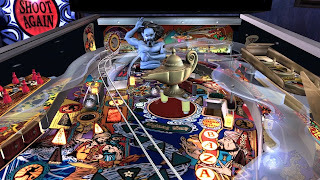 The all-time greatest pinball tables from Williams®, Bally®, Stern Pinball™, and Gottlieb® are now together in one game. Every flipper, bumper, sound effect, and display pixel has been painstakingly emulated in astonishing detail. The four table launch collection includes Tales of the Arabian Nights®, Ripley's Believe It or Not®, Theatre of Magic®, and Black Hole™. Over the next few years, downloadable classics like Monster Bash®, Medieval Madness®, Creature from the Black Lagoon®, Funhouse®, Attack from Mars®, Black Knight®, Space Shuttle®, Pin•Bot®, Circus Voltaire®, Big Shot®, (and many others!) will be added along with online tournaments and additional modes to challenge yourself and compete against your friends. 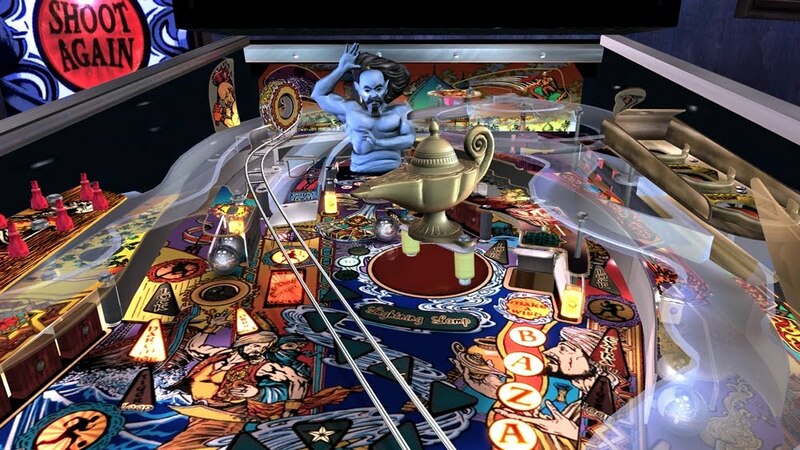 The Pinball Arcade is the most realistic and comprehensive pinball game ever created. Please support us in our efforts to preserve these tables and join the indelible part of Americana that is pinball!"